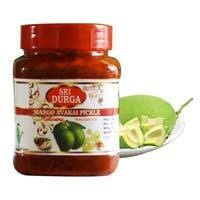 Indian Pickles have always been adding a lot of taste, color and aroma to the variety of dishes served globally. 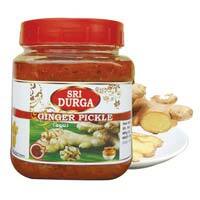 We manufacturing and supplying 100% fresh and natural Indian Pickles at the most genuine prices. 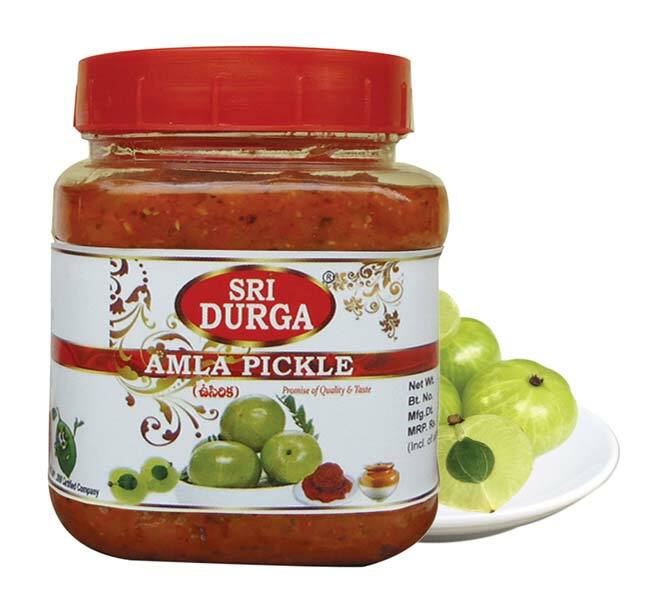 Our wide assortment of Indian Pickles includes Green Tamarind Pickle, Curry Leaf Pickle, Coriander Leaf Pickle, Cauliflower Pickle, Ginger Pickles and Mango Avakai Pickles, to name a few. 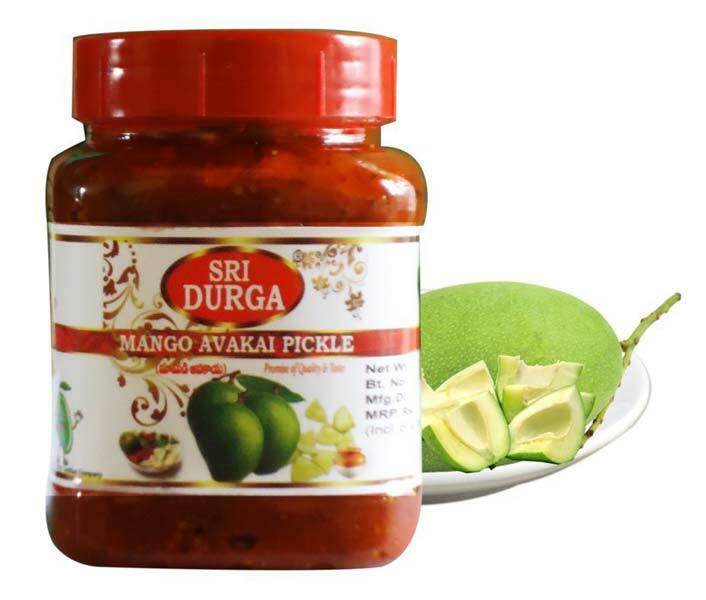 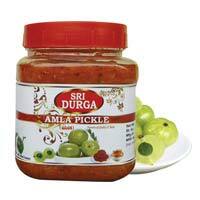 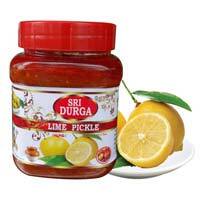 We entertain bulk requirements of such delicious Indian Pickles in the most hassle free manner. 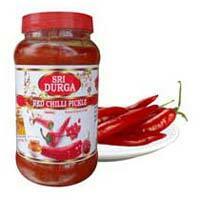 We are a renowned Manufacturer and Supplier of Red Chilli Pickles in India. The ingredients used for Red Chilli Pickles are Red Chilies Paste, Salt, Tamarind, Coriander Powder, Curry Leaf, Fenugreek Powder, and Edible Veg. 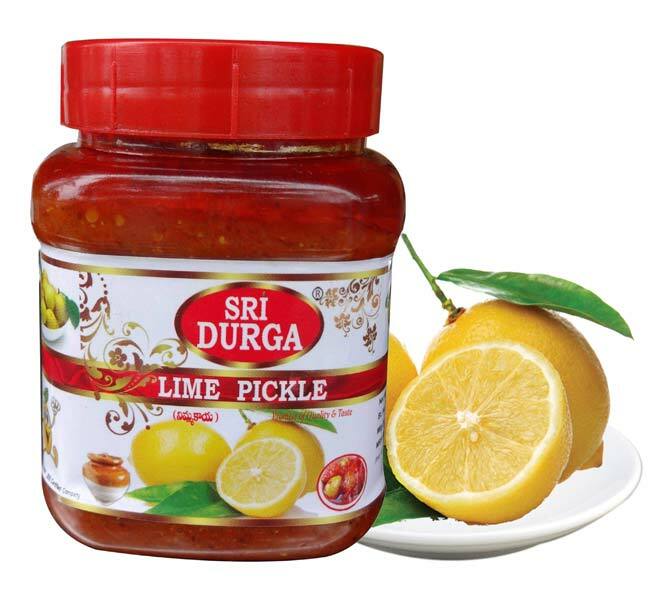 Oil, to name a few. 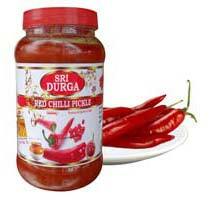 Clients can avail Red Chilli Pickles in different packs -100gm, 300gm, 1kg and 5kg.